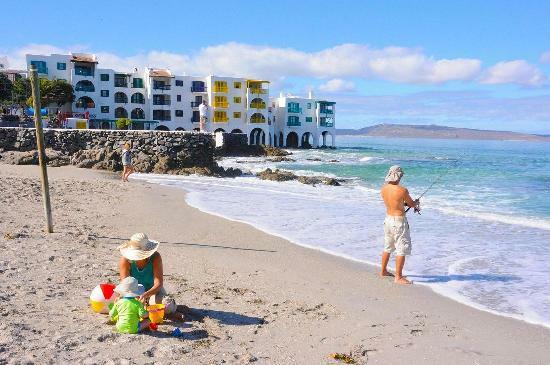 EASTER – Club Mykonos Langebaan – 6 sleepers from 19-22 April for as little as R7500.00 for the weekend! 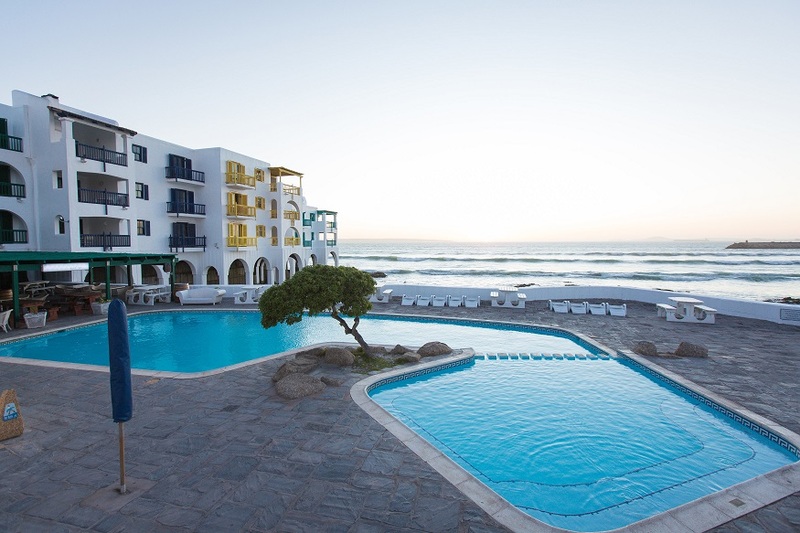 EASTER - Club Mykonos Langebaan - 6 sleepers from 19-22 April for as little as R7500.00 for the weekend! Enjoy all this beautiful resort on the West Coast has to offer for the Easter weekend. Fully self-catering units in the Club Mykonos Preferred section; access to all amenities and the casino!